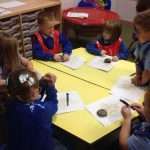 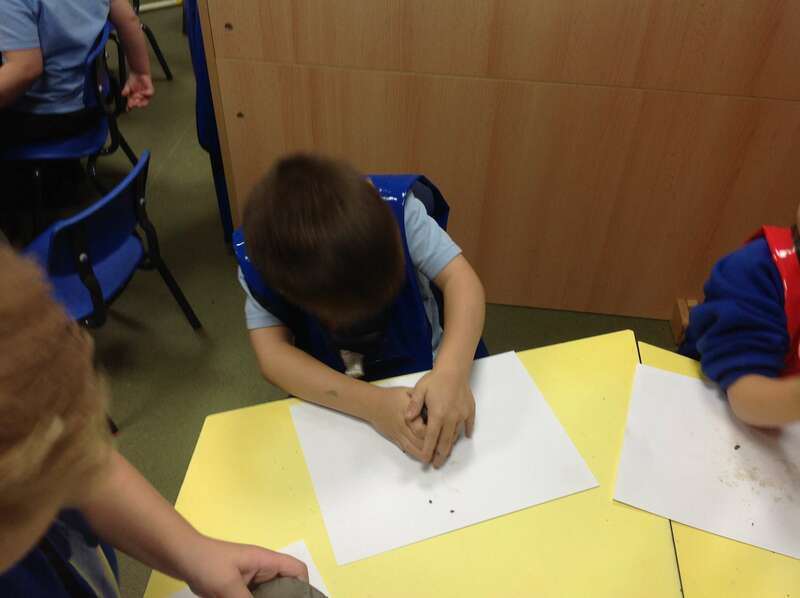 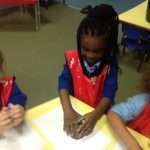 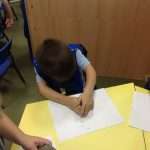 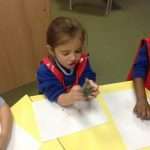 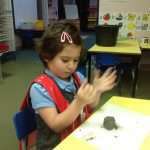 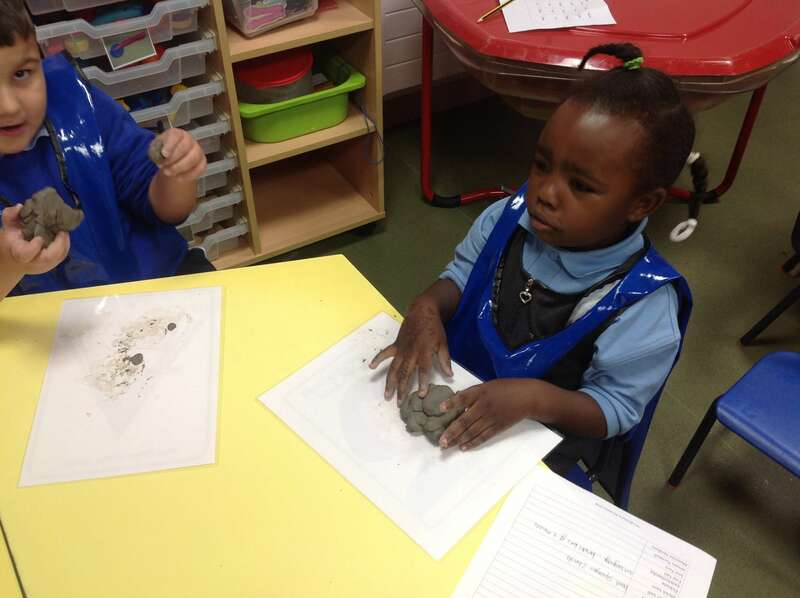 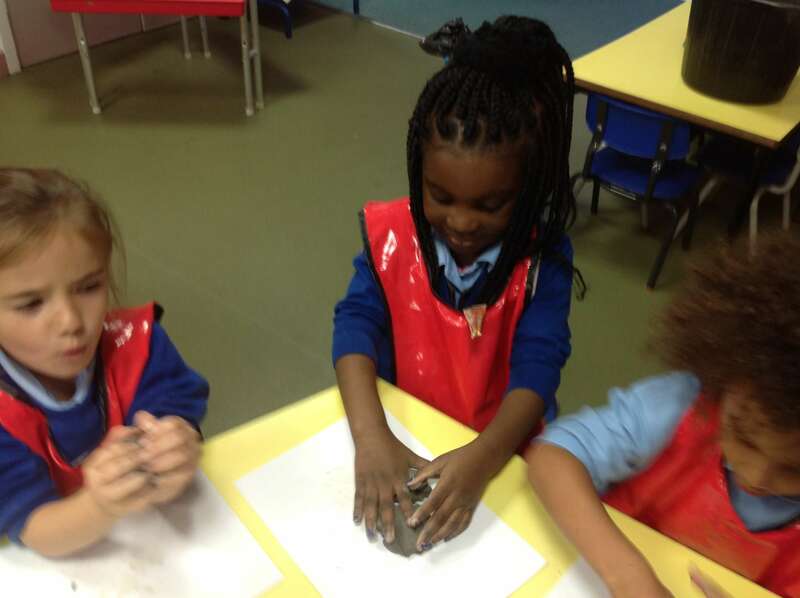 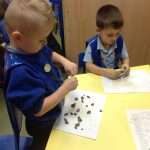 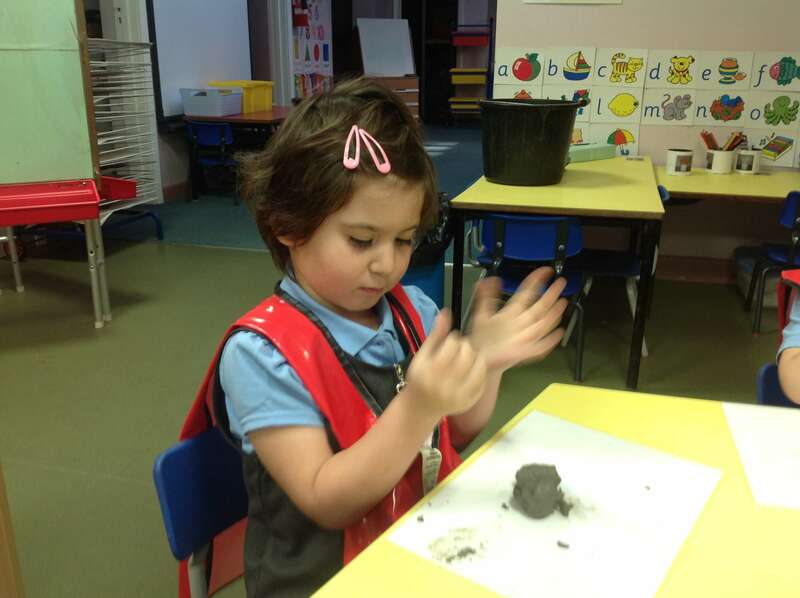 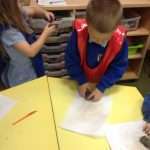 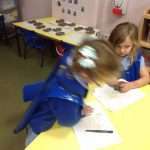 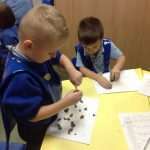 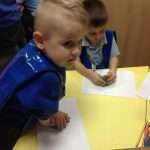 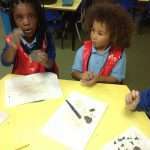 The children in Reception have been thinking about different things we can do with our hands. 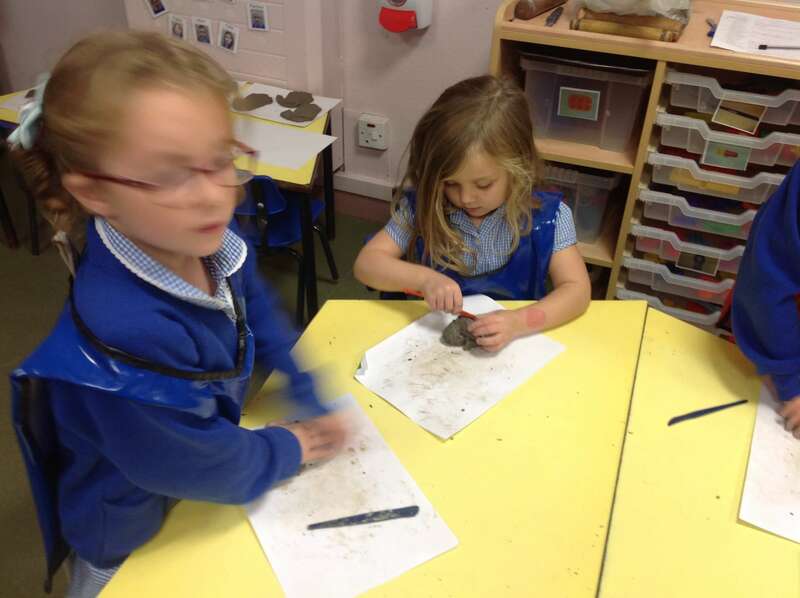 Today we used our hands to squish and squash the clay. 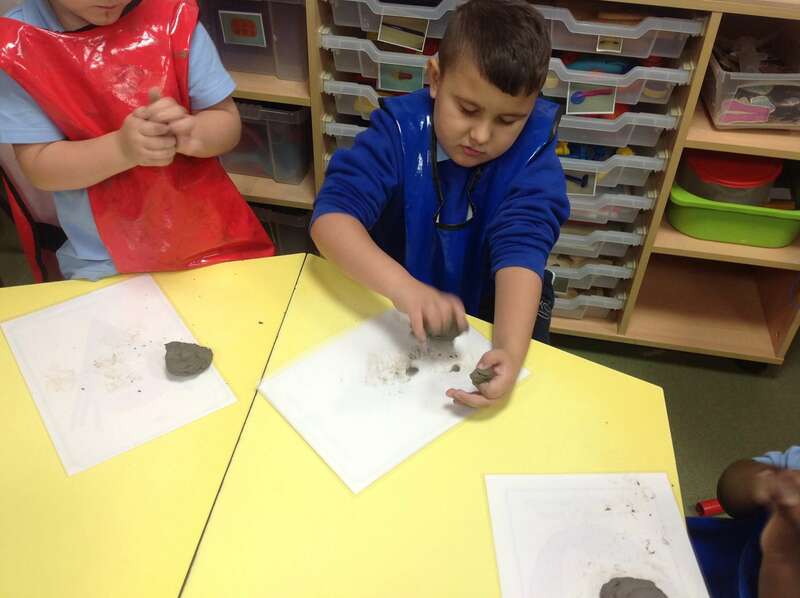 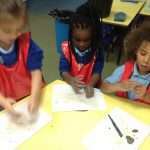 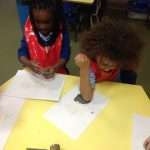 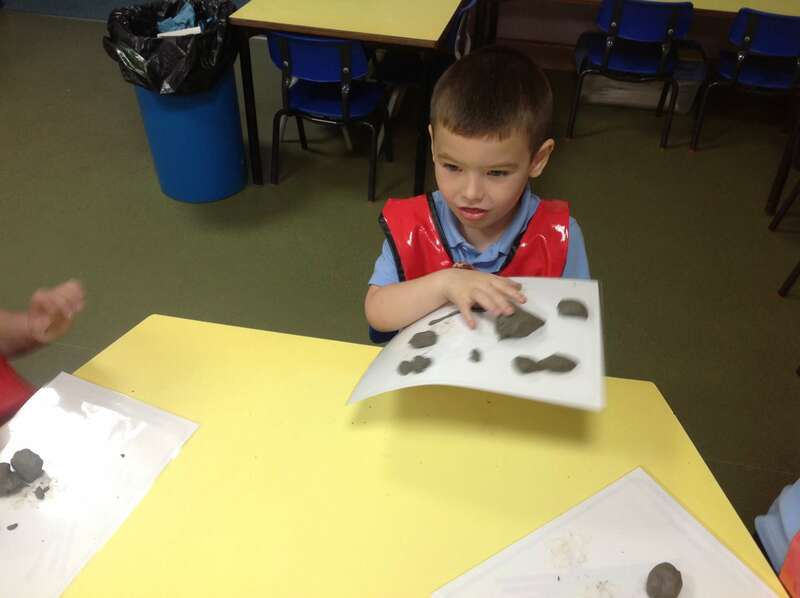 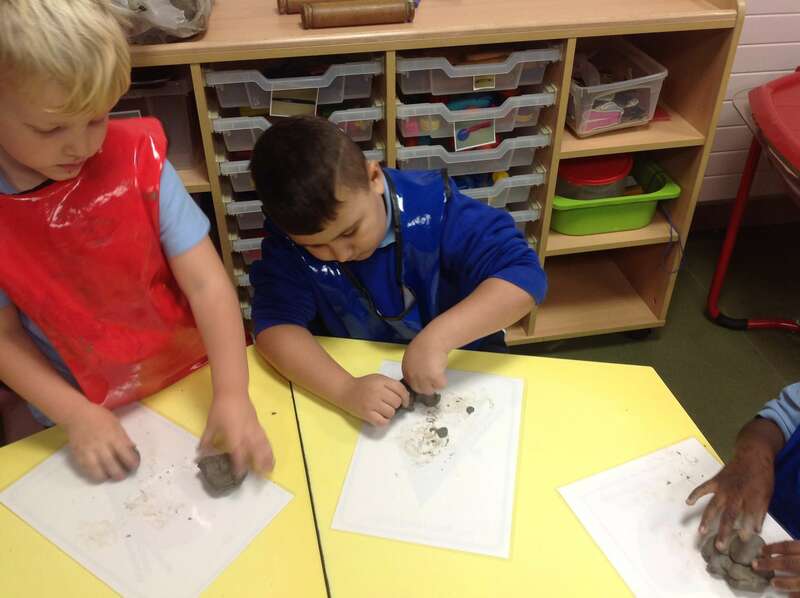 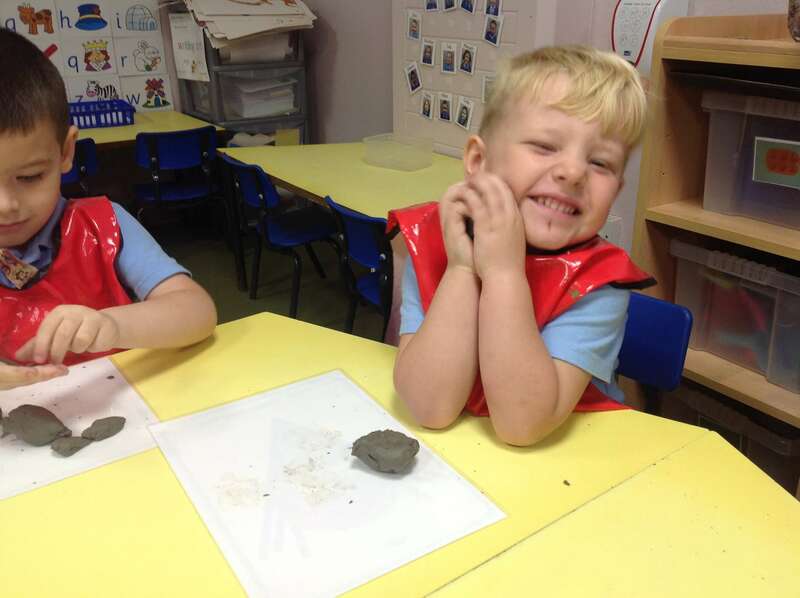 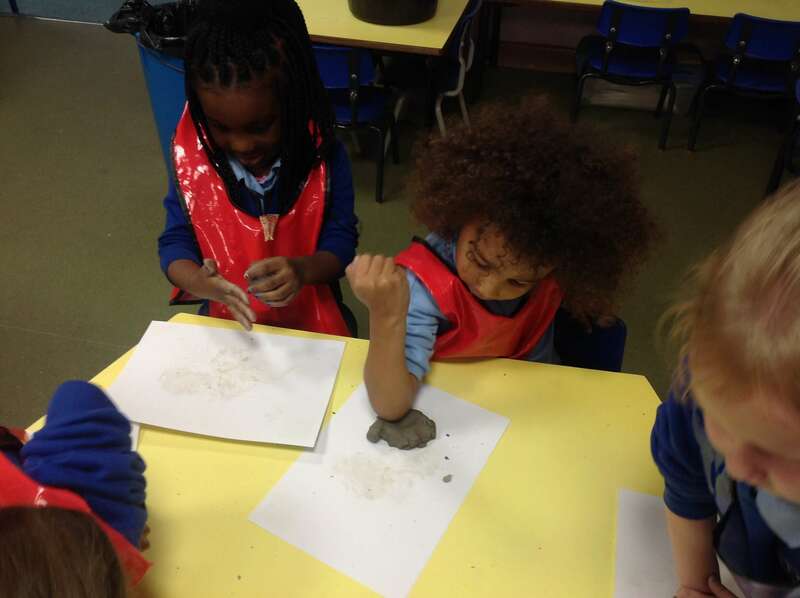 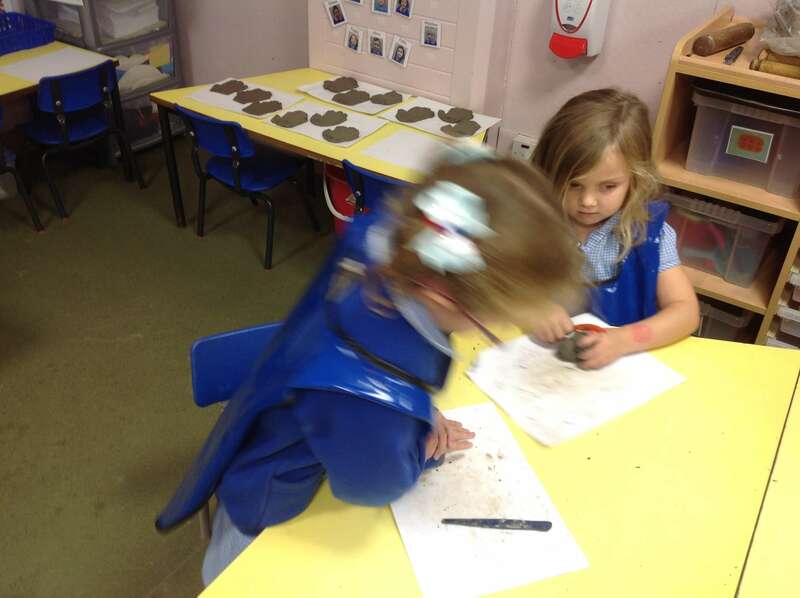 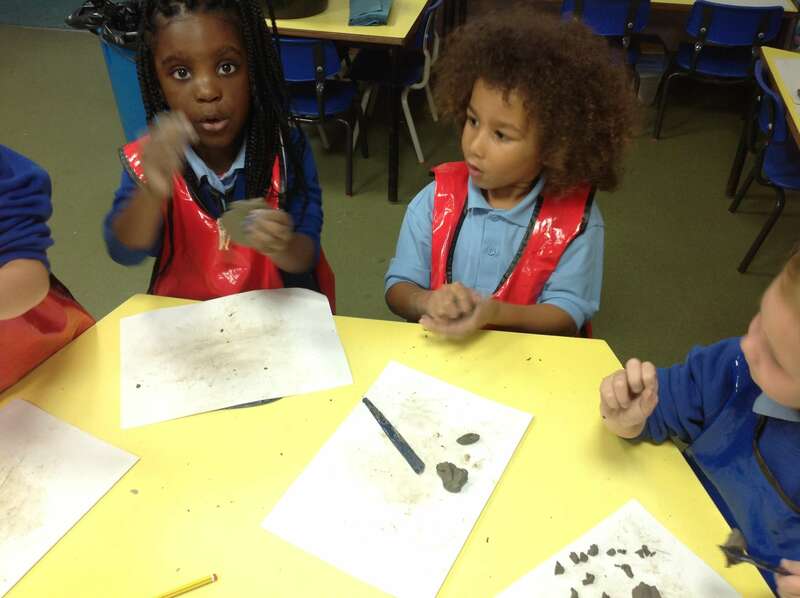 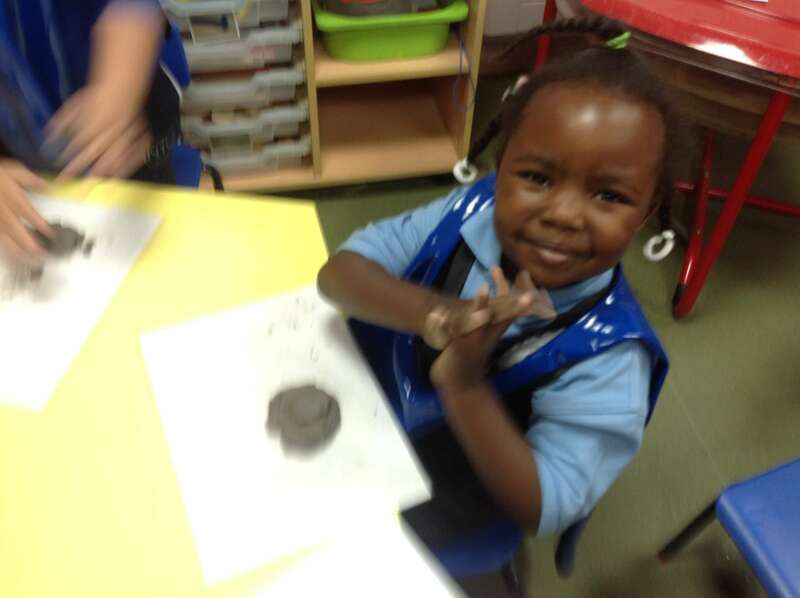 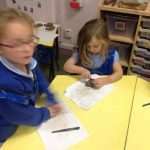 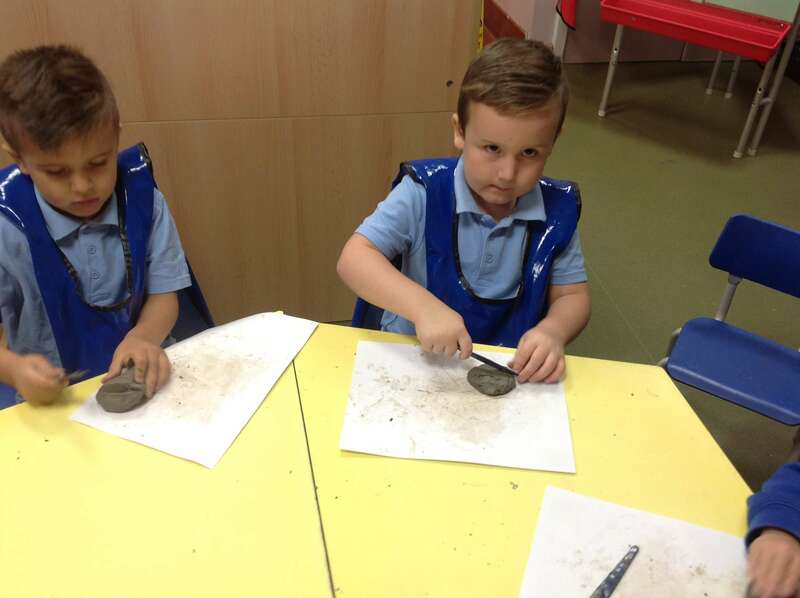 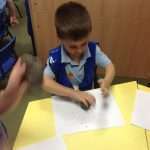 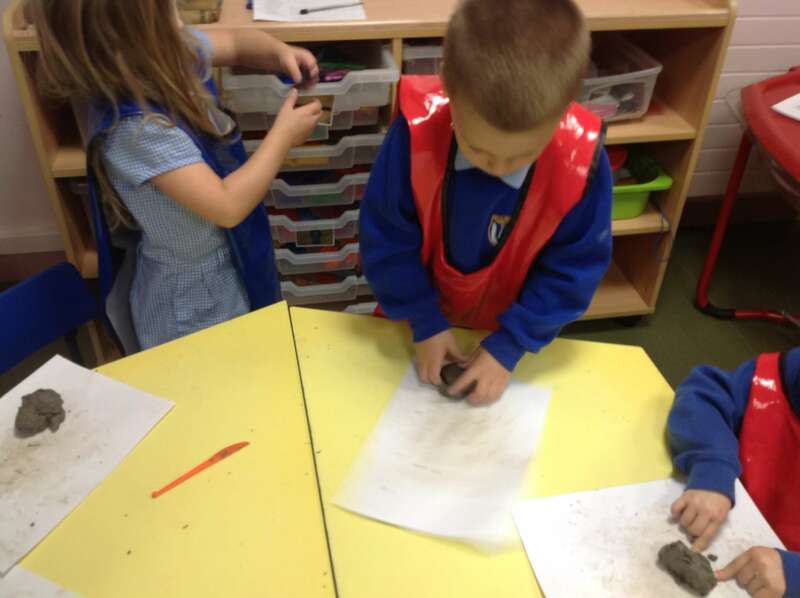 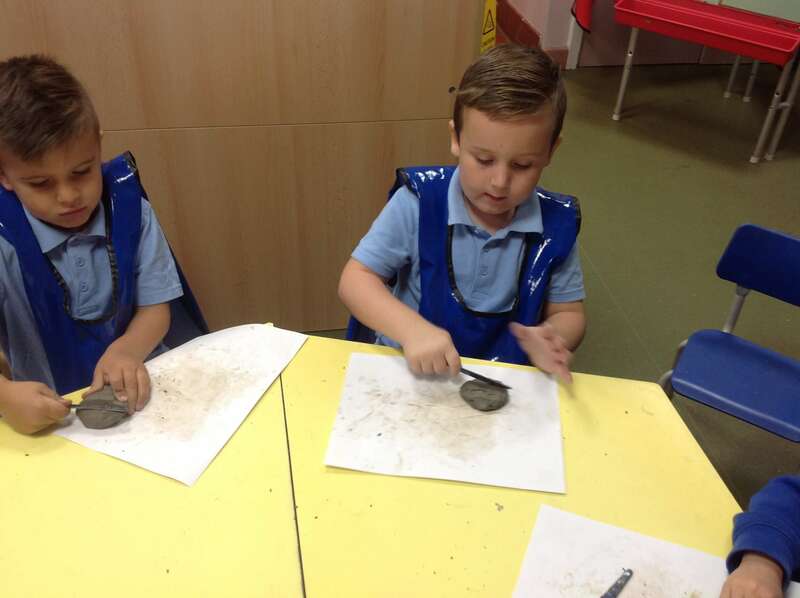 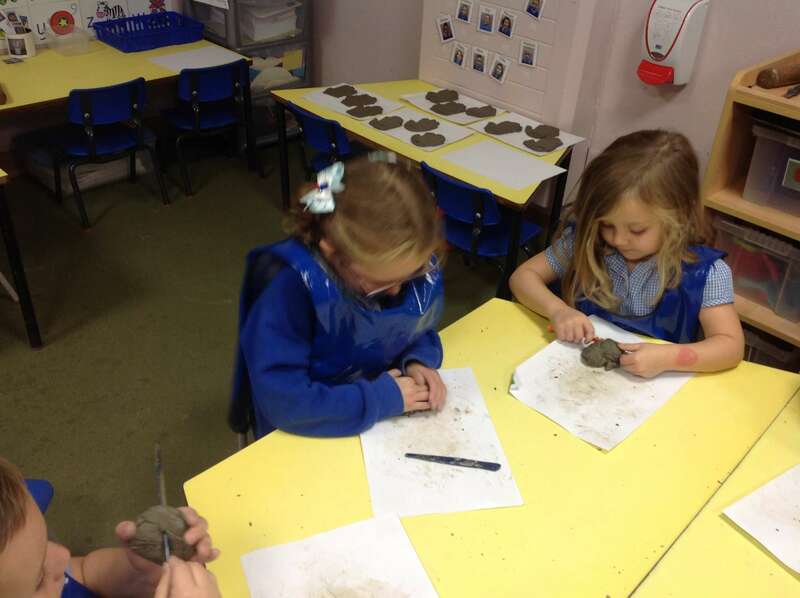 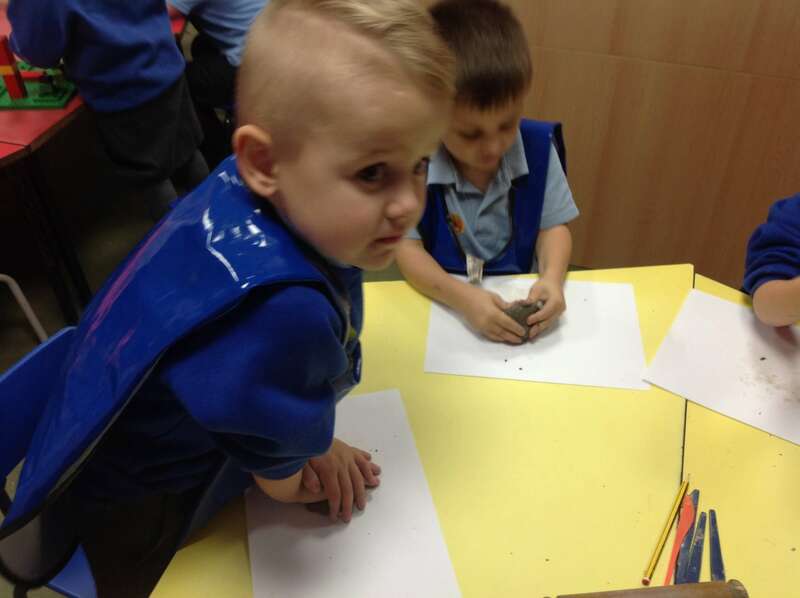 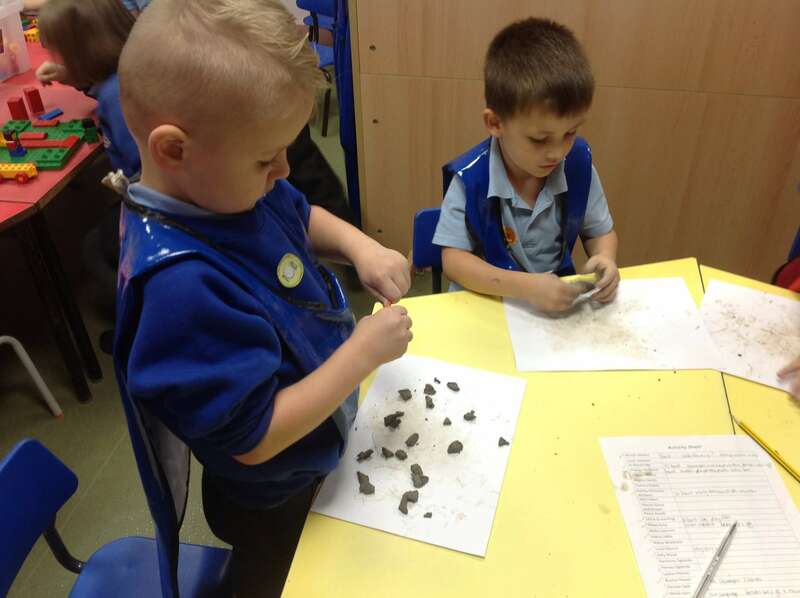 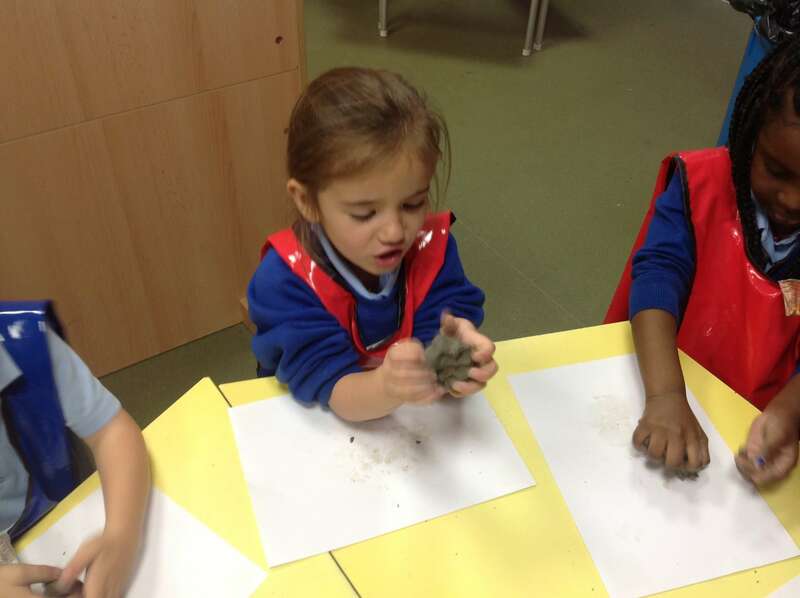 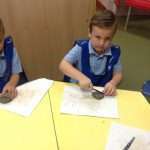 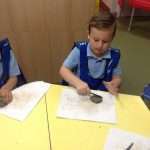 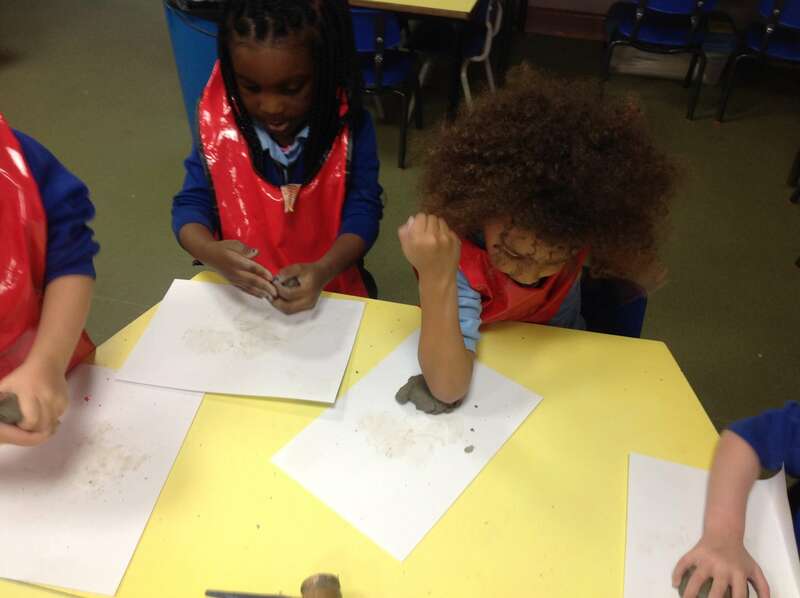 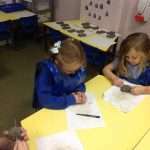 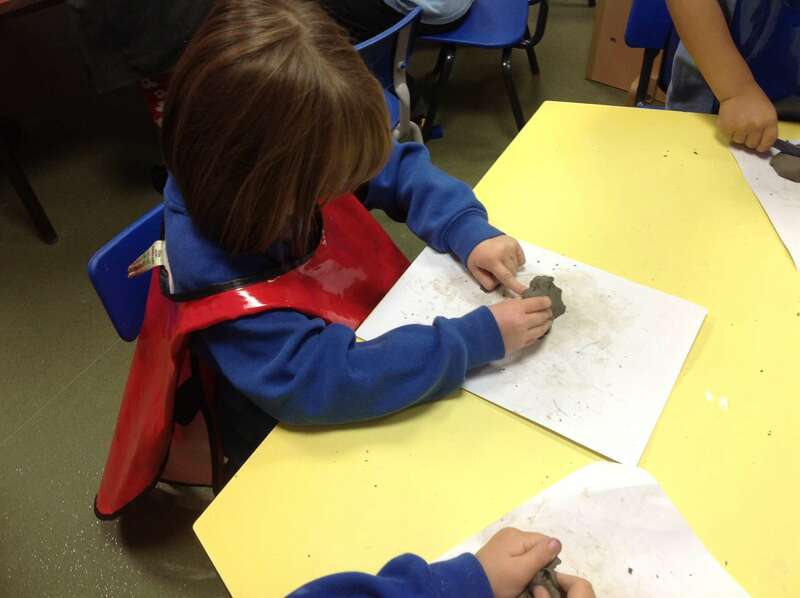 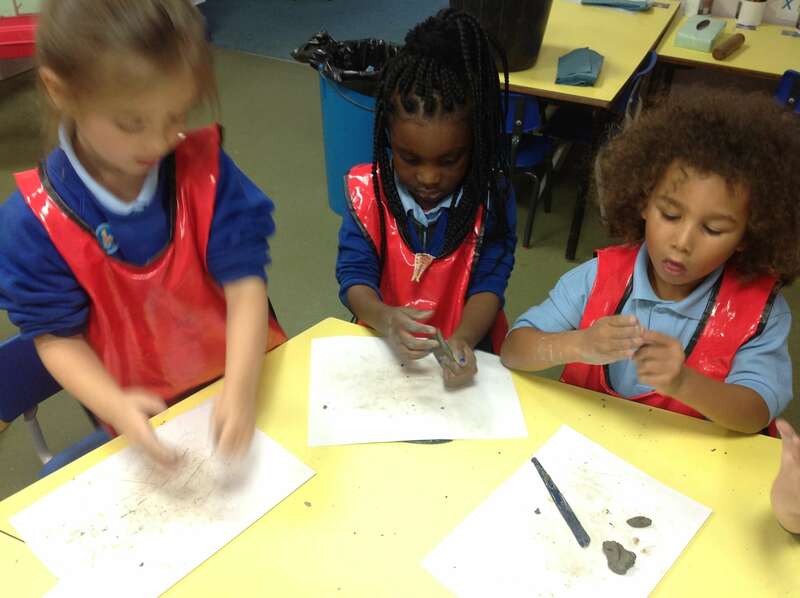 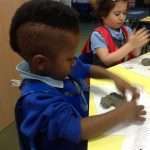 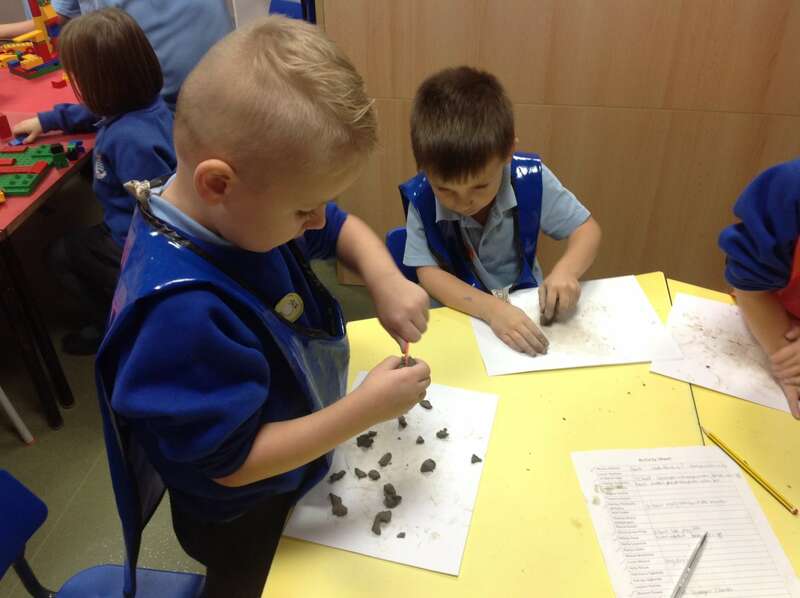 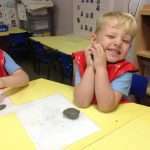 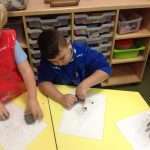 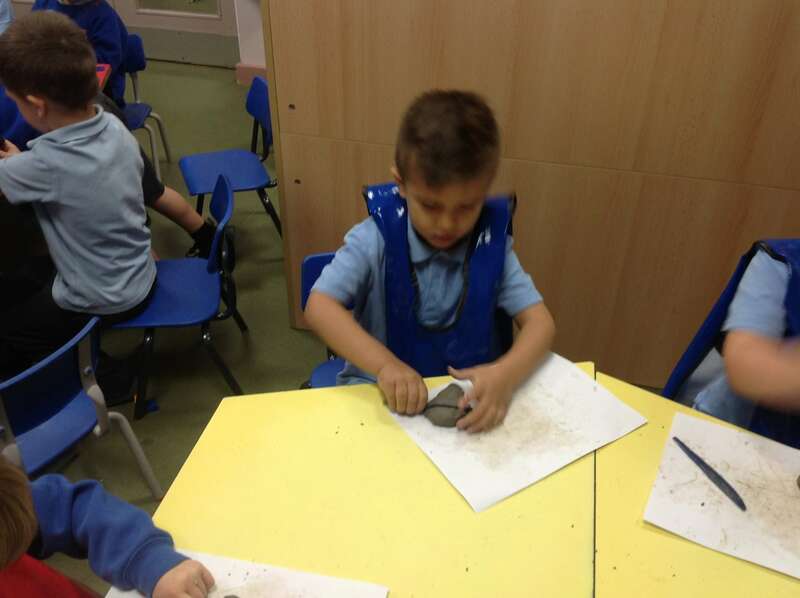 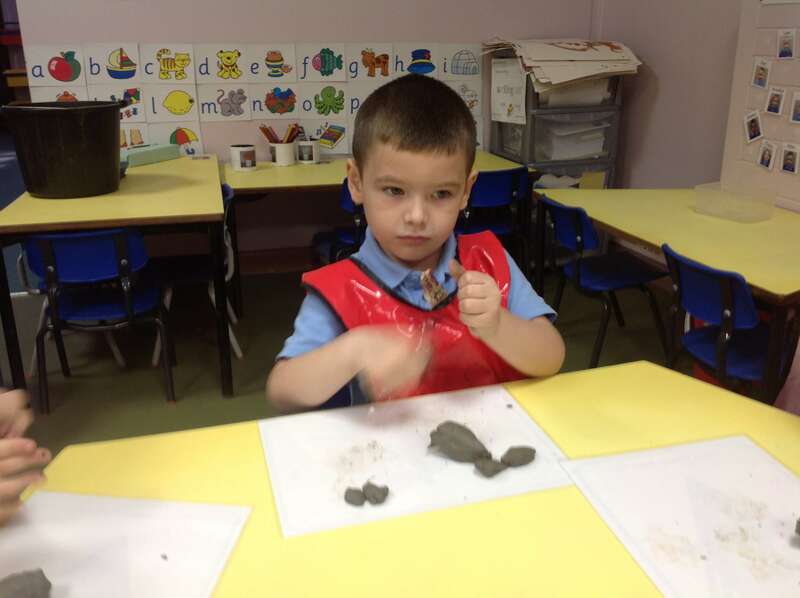 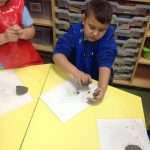 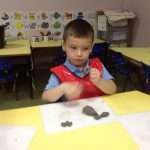 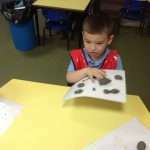 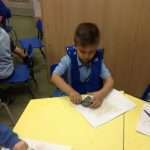 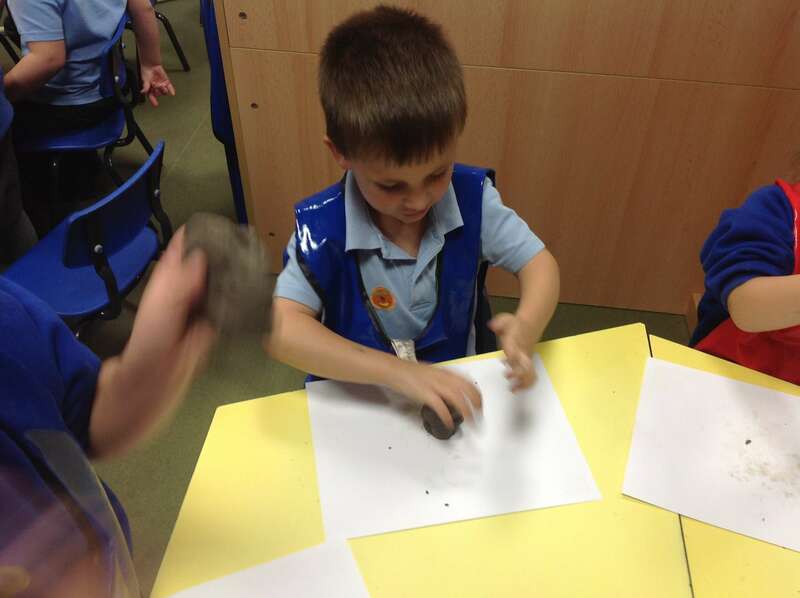 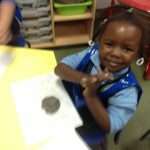 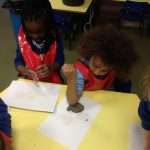 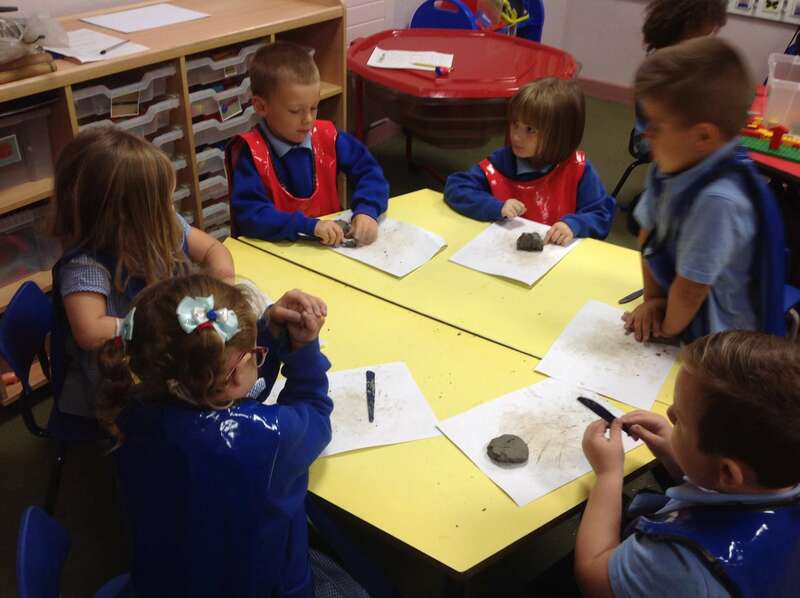 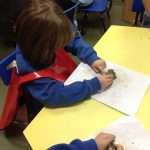 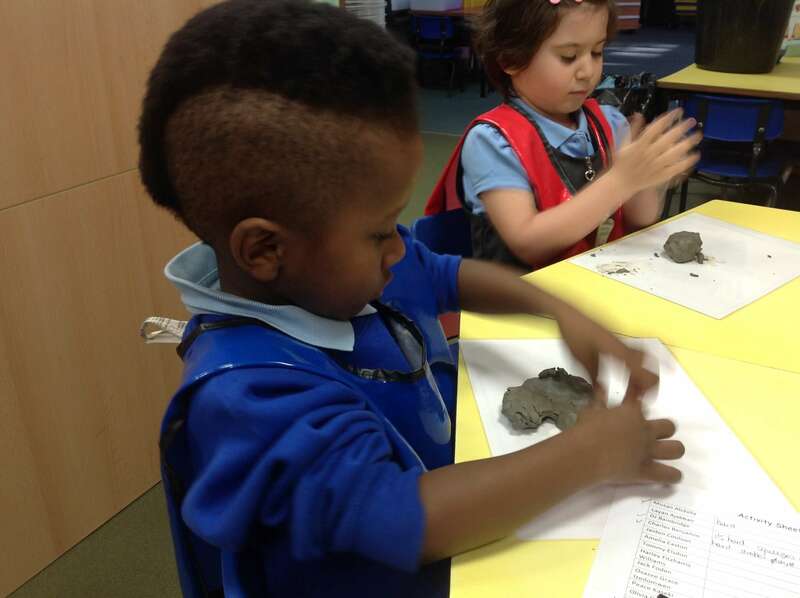 We really had to use our muscles to mould the clay into the shapes we wanted!